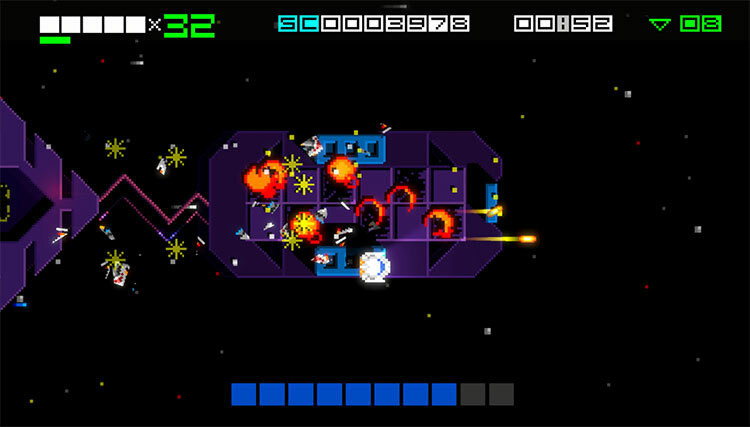 A face-melting, pixel-pumping, Neo-Retro arcade shoot 'em up featuring awesome power-ups, epic boss battles and spectacular effects at a blistering 60fps. 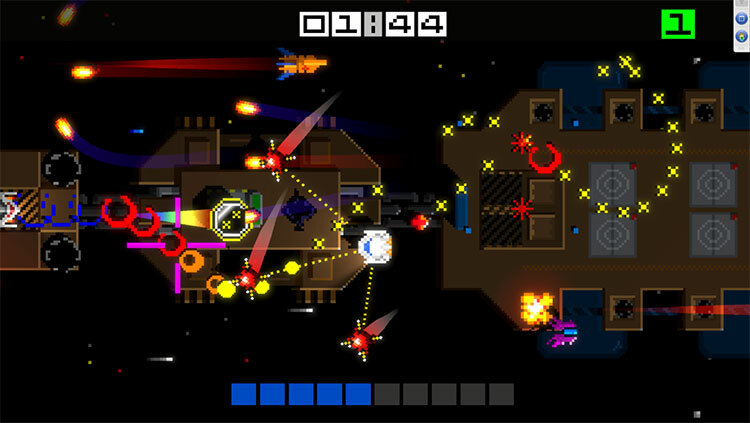 Blast through hordes of Alienoids in Arcade Mode, tackle endless waves of invaders in Survival Mode and battle epic level guardians in Boss Run mode. 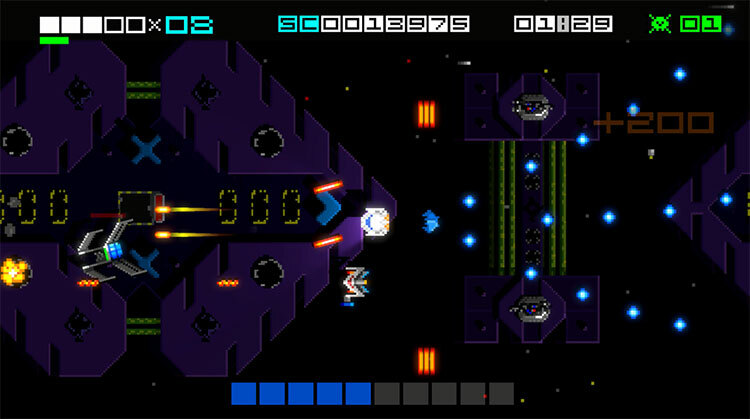 Hyper Sentinel is 'neo-retro' executed to perfection. 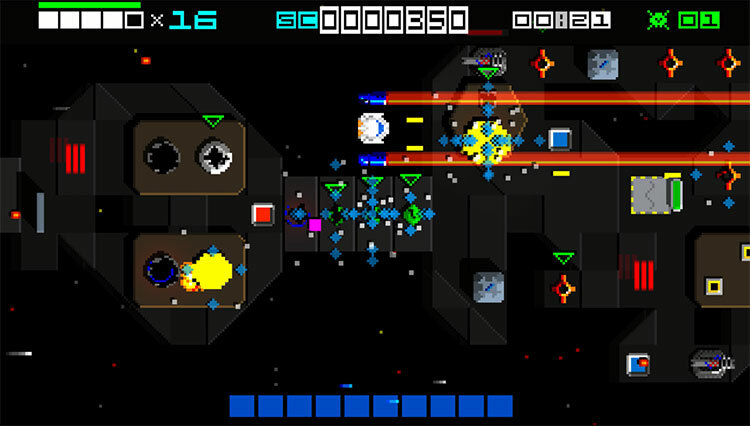 Once you accept that the visual and audio directions are both design choices made to pay tribute to the original Commodore 64 game and sit down to take on your first Super-Dreadnought, you’ll be hooked. There is a clear sense of passion here delivered through pure fun. The developers were successful in creating a new take on concepts originally conceived decades ago. This new shoot-‘em-up not only celebrates its predecessor but delivers a colorful, energetic experience that isn’t easy to put down. 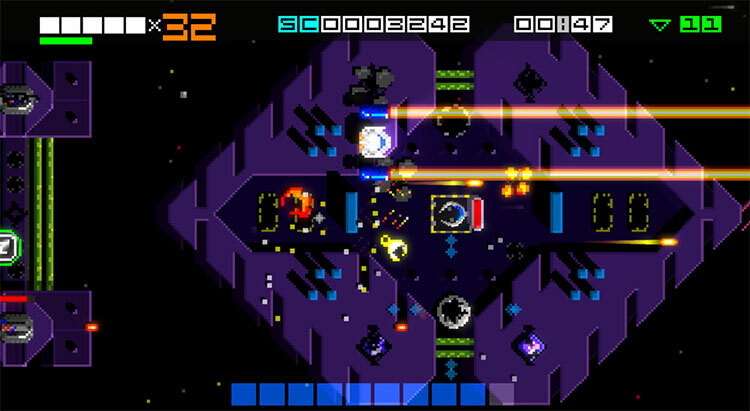 Hyper Sentinel doesn’t bring shame upon its inspiration, but it also doesn’t do much to continue its legacy. It’s competent rather than inspiring and we have a hard time imagining anyone but existing fans will find it particularly interesting. 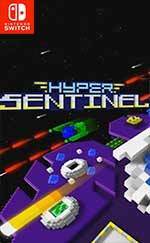 Uridium is still an all-time classic, but Hyper Sentinel is more like a tribute band than a natural successor. Mag sein, dass das ein viel zu langer Text für eine so kleine Ballerei ist. Und sicherlich hat Hyper Sentinel bei mir einen besonders schweren Stand, weil der Vergleich mit einem meiner liebsten Spiele seiner Art naturgemäß ein undankbarer ist. Aber zum einen ahmt es dessen Spieldesign so unmissverständlich nach, dass es dieser Gegenüberstellung standhalten muss, und zum anderen müsste es vor allem für sich genommen Spaß machen.